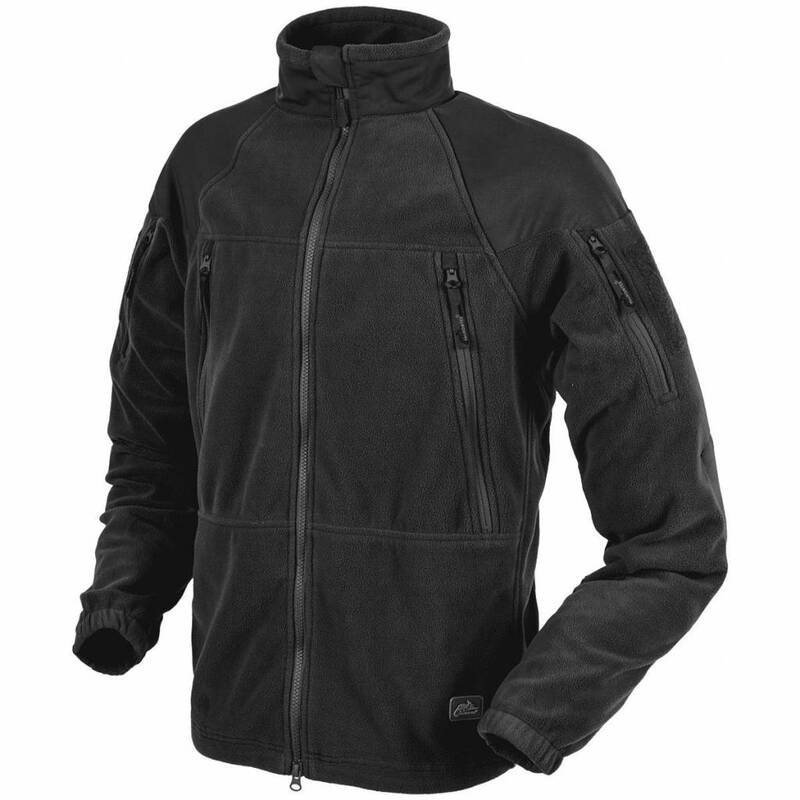 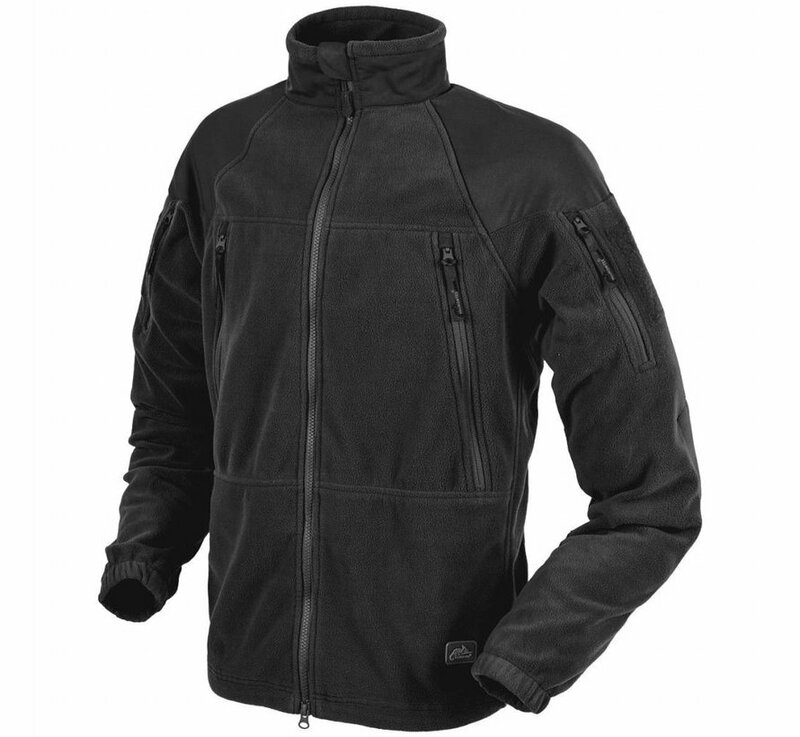 Helikon Stratus Heavy Fleece Jacket (Black). 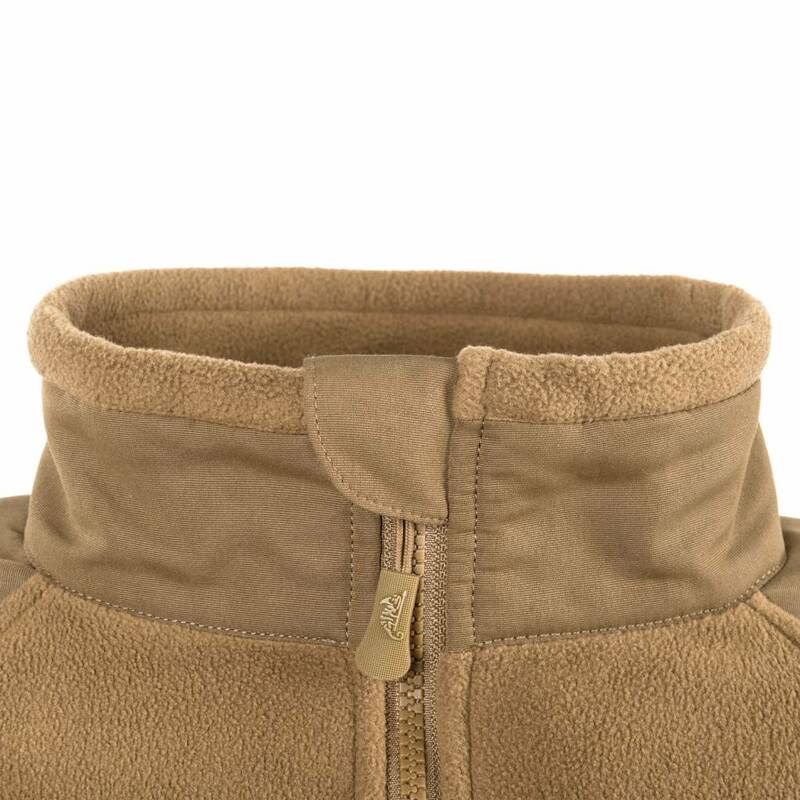 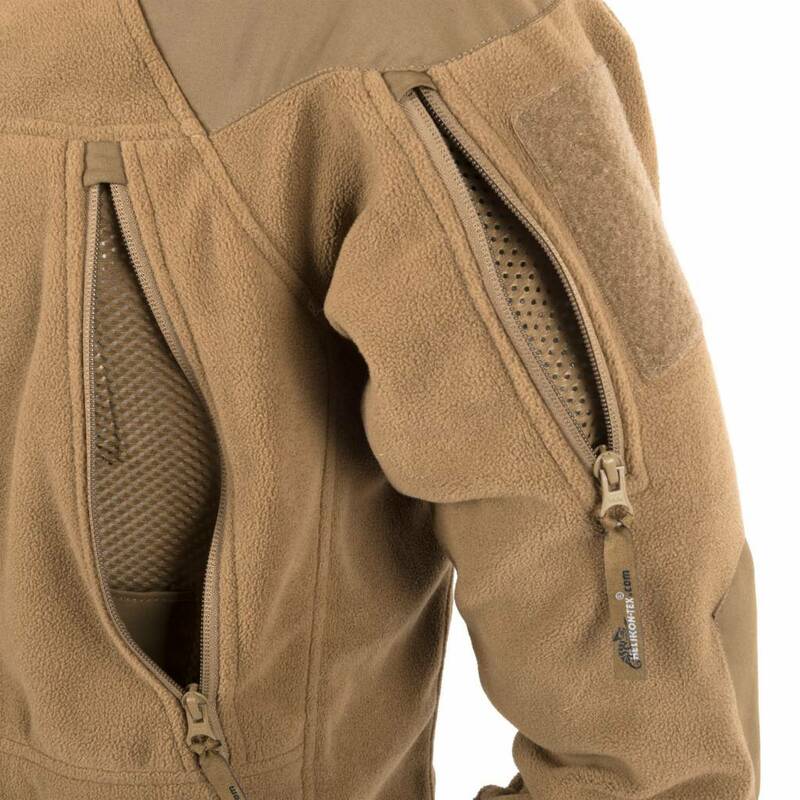 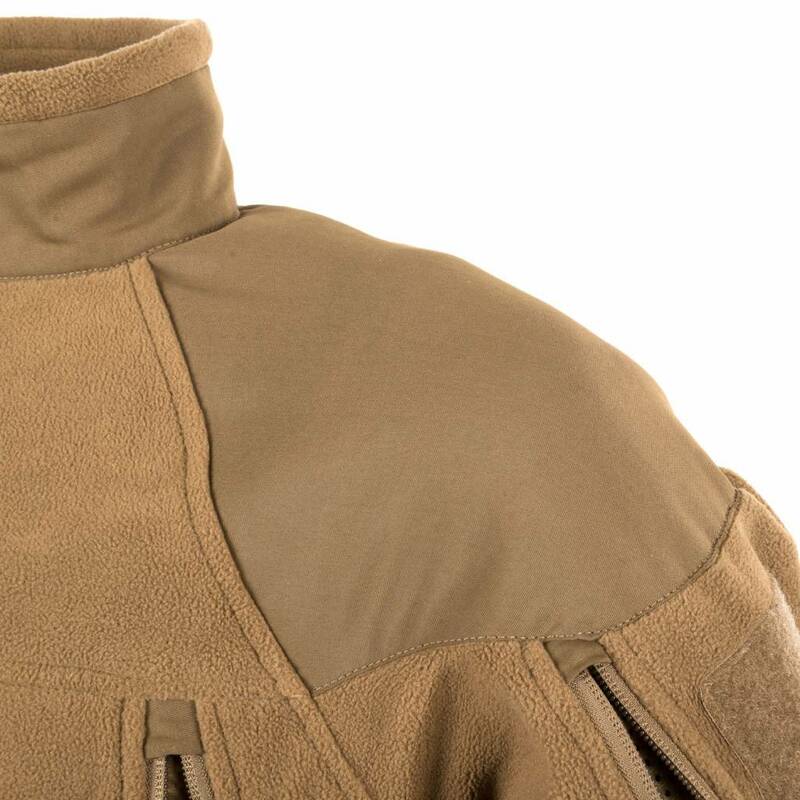 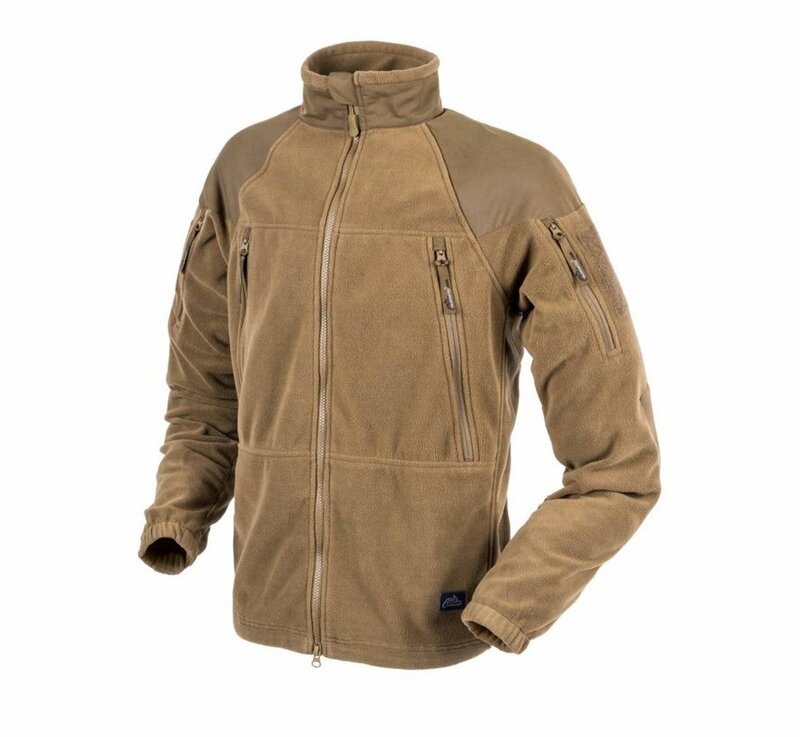 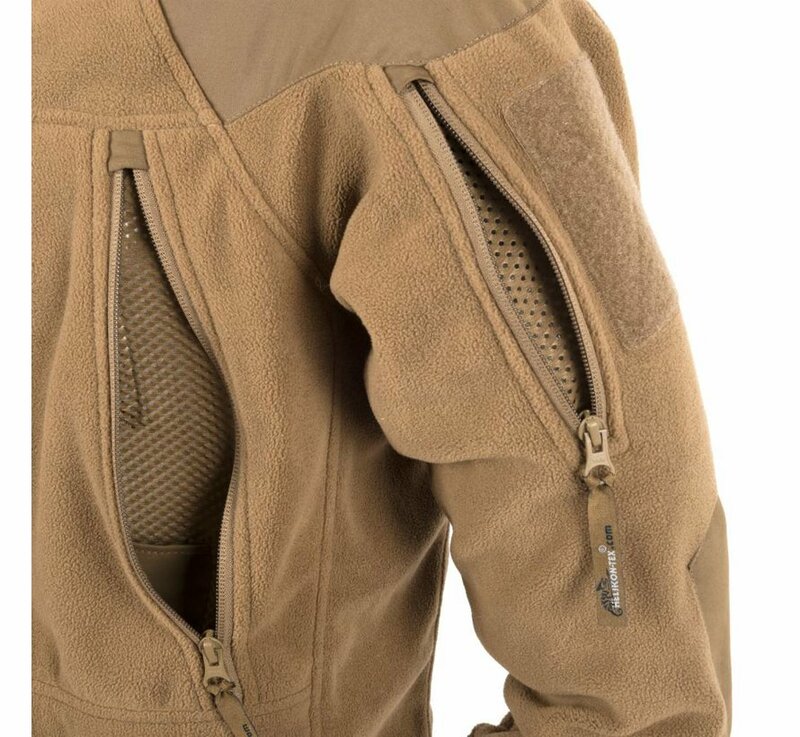 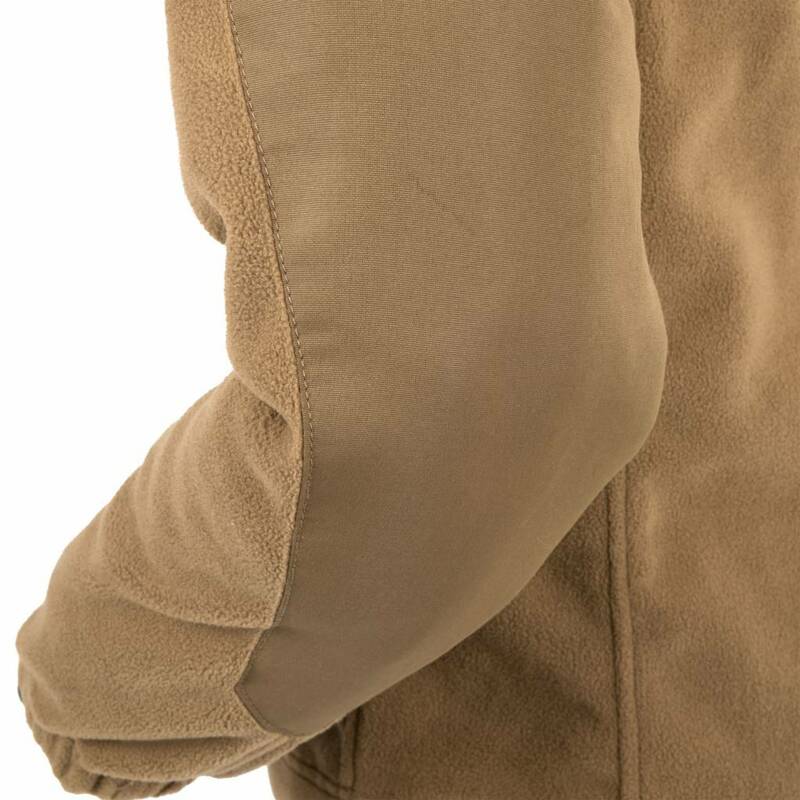 Stratus Heavy Fleece Jacket design was based on the famous US ARMY fleece jacket, but with some useful features added. 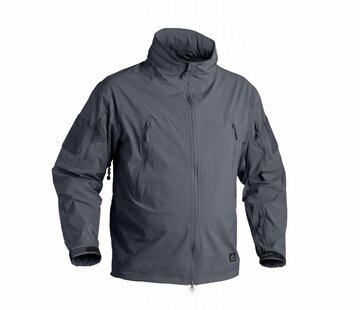 Stratus Jacket is made of 320g/m2 fleece fabric. 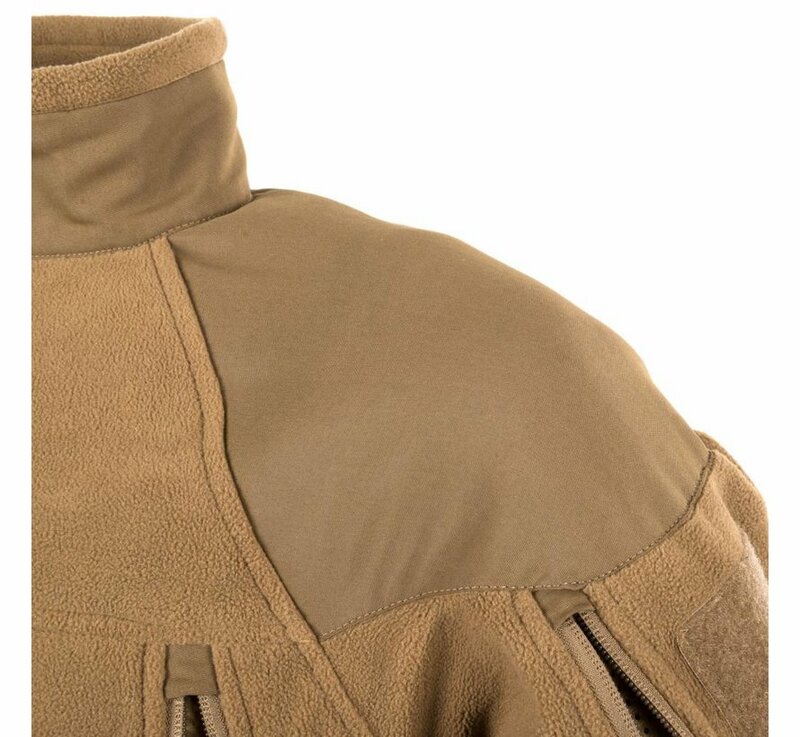 It has two zippered chest pockets with additional internal pocket, mesh ventilation armpit inserts, useful upper sleeve pockets and high collar. 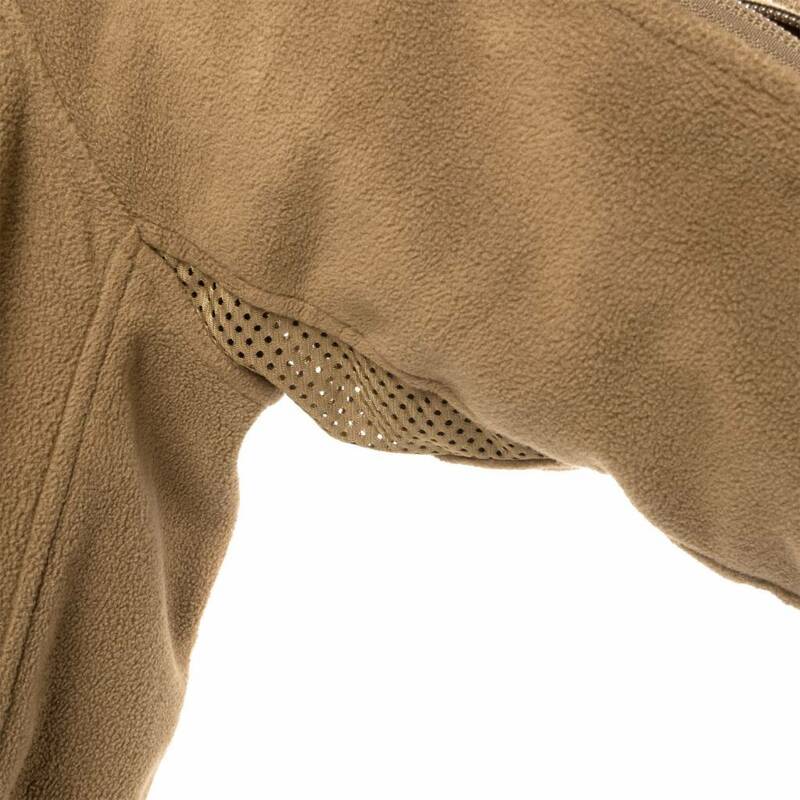 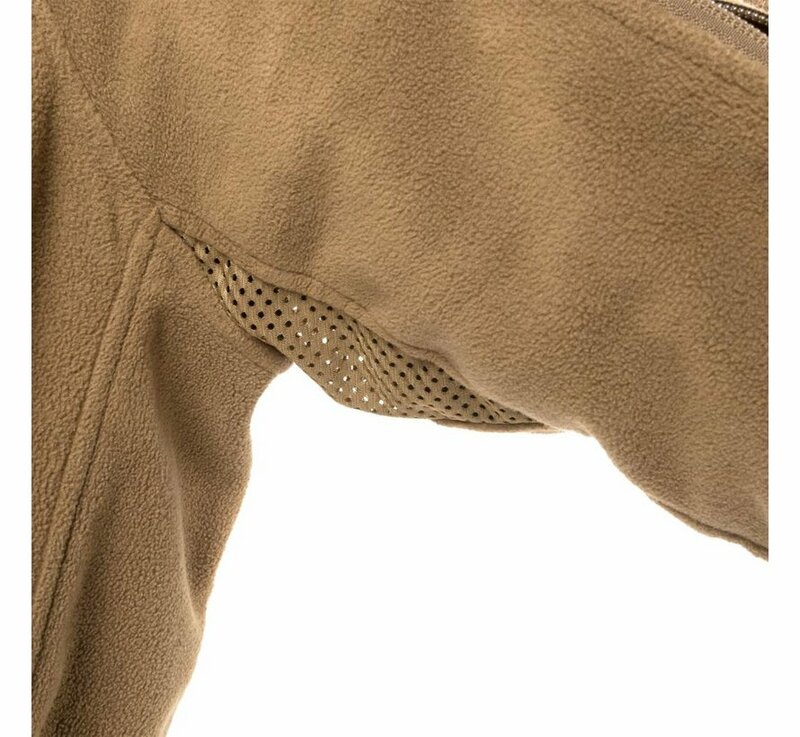 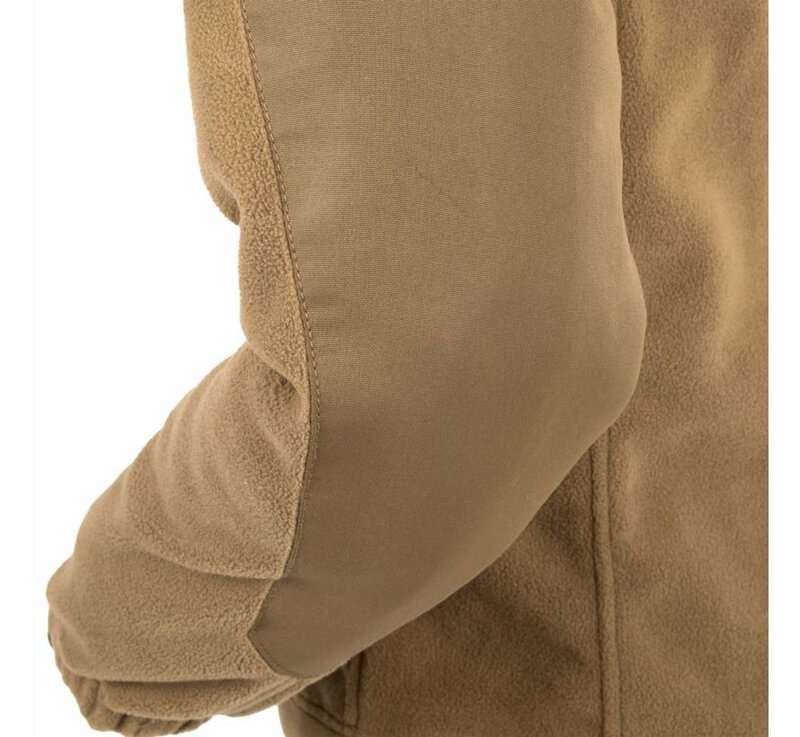 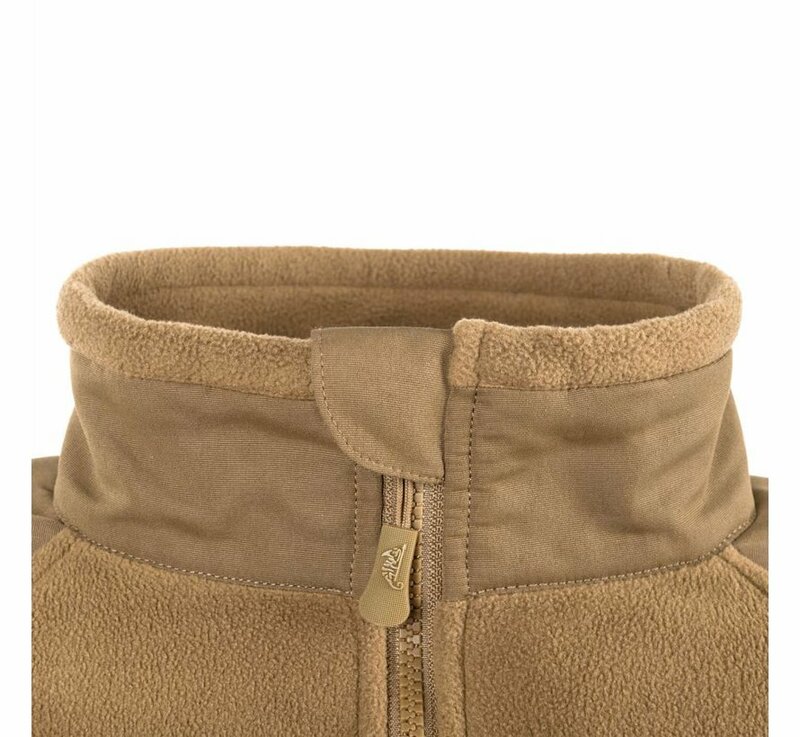 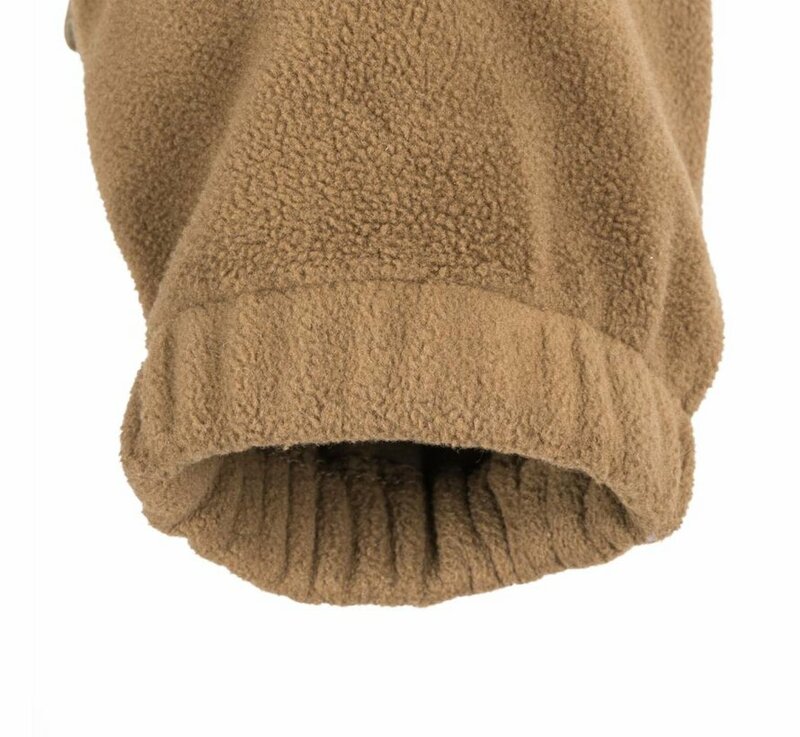 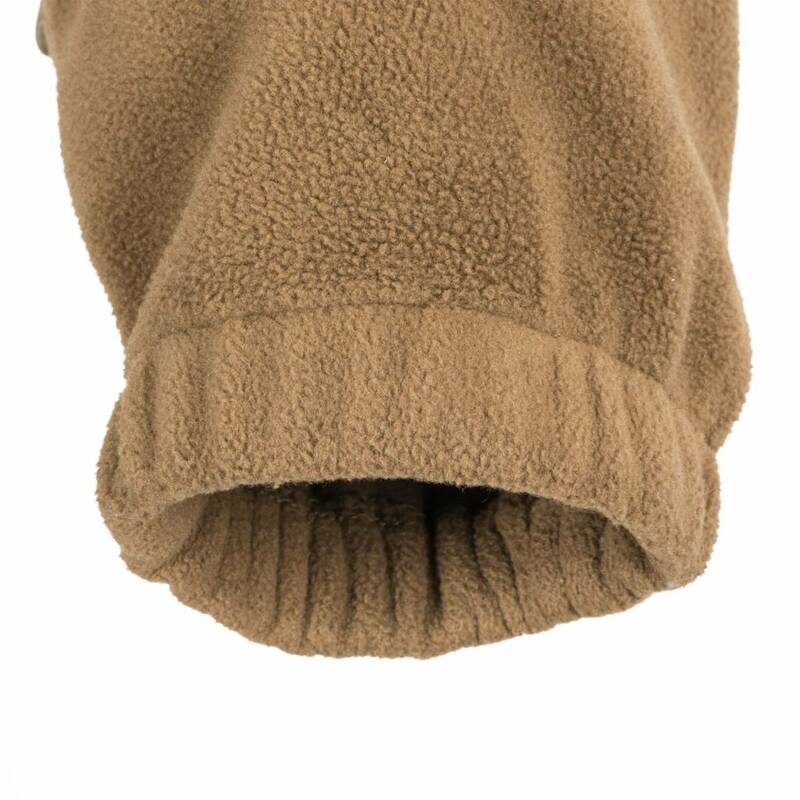 Reinforcements on elbows and shoulders prevent fleece from damage. 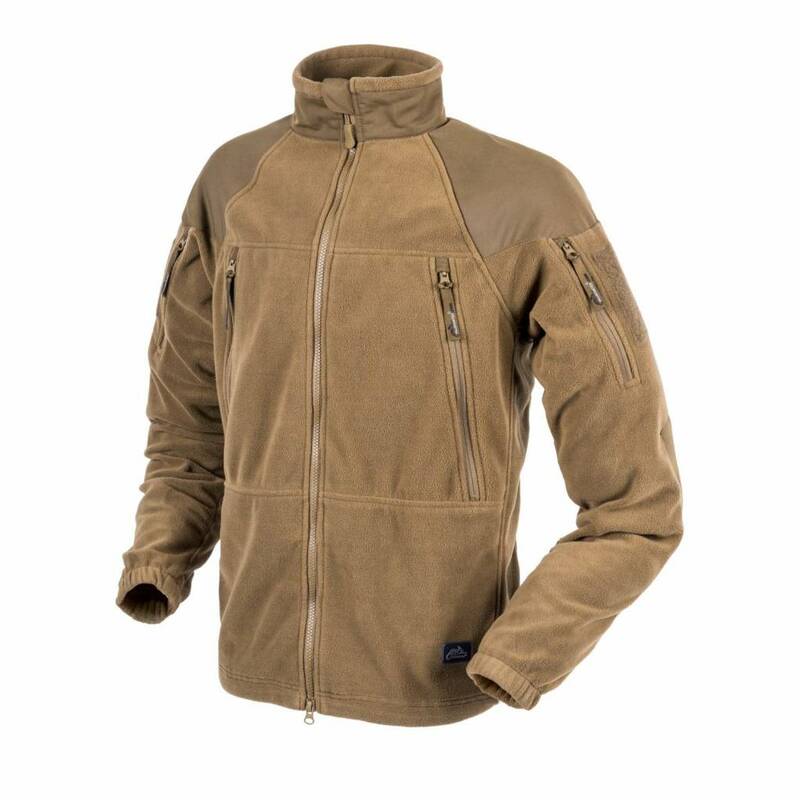 This jacket can be worn as standalone item or as additional layer under the jacket.